Retro GreatAmerica Picture | Industry Analysts, Inc.
Here’s a great picture I recently saw on Facebook, posted by GreatAmerica. 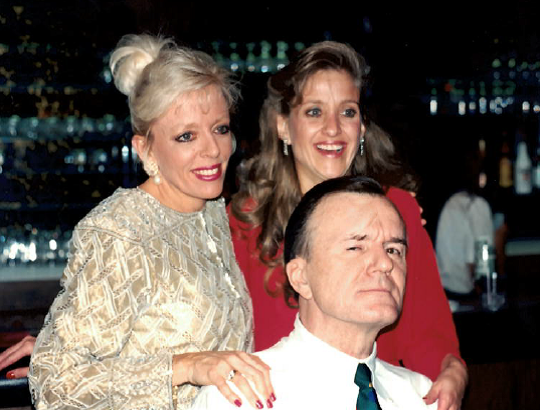 Tony and some of his very first employees, Jennifer and Jennie! How time flies! This entry was posted in Blast from the Past, GreatAmerica and tagged GreatAmerica by IA Staff. Bookmark the permalink.